Severe headaches, nausea, dizziness, memory loss: these are all concussion symptoms that can appear immediately upon injury or begin a short time later. 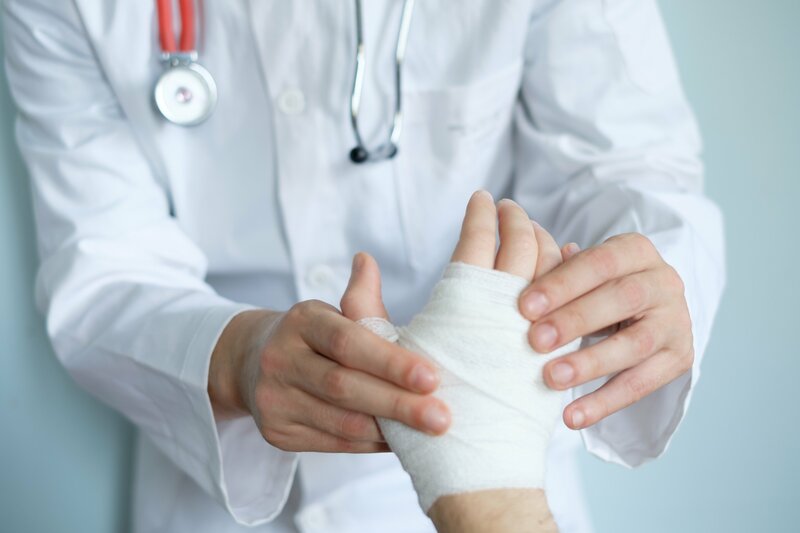 Either way, seeking professional medical attention and receiving the proper diagnosis is paramount to begin the healing process and help ensure a speedy recovery. HOW LONG DOES A CONCUSSION LAST, EXACTLY? Concussion symptoms typically last a few days to a few weeks, depending on several contributing factors. 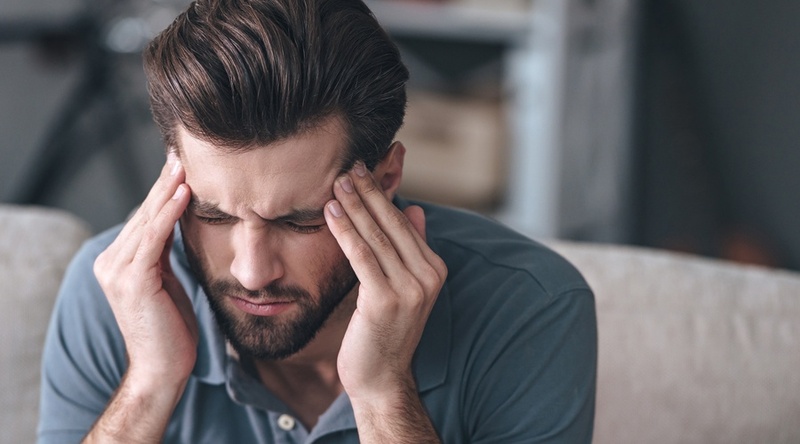 However, some people who have suffered a concussion will continue to have painful or debilitating symptoms of his or her brain injury a year or more after the injury. As a result, there isn’t a set timeline for exactly how long a concussion will last. Reuters news agency recently reported that one in five American adolescents have endured some form of a concussion, primarily caused by sports injuries. A key point the article makes, however, is that this is likely an underestimation since there are more high schoolers and middle schoolers who sustain concussions but are never officially diagnosed. 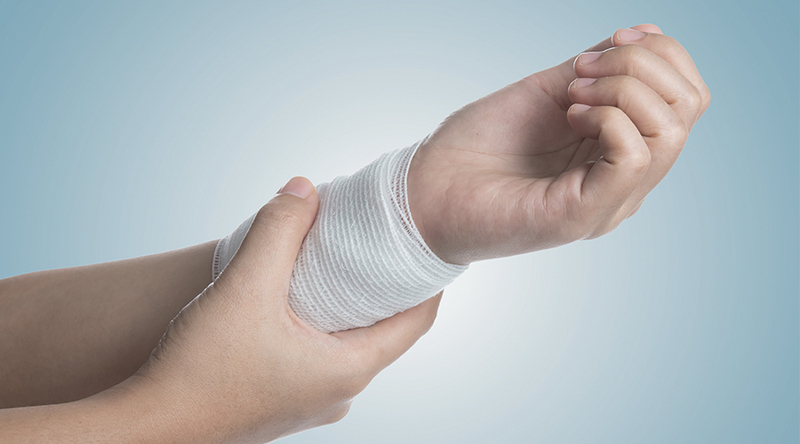 This may have to do with the athlete's apprehension to report his or her symptoms due to a fear of being sidelined, the article continues. Not reporting concussive symptoms unfortunately puts athletes at a much higher risk for more severe head injury and can lengthen recovery time. In addition, there is more and more evidence showing that having sustained multiple concussions at young ages without receiving proper medical attention may even result in cognitive issues down the road. The same can be said about veterans and active service members who have sustained multiple concussions, or traumatic brain injuries (TBIs). If untreated, the ramifications could be catastrophic, especially since there appears to be a connection between brain injuries and post-traumatic stress disorder (PTSD), a common mental health condition among those who have served in the military and witnessed a terrifying event. PTSD causes extreme anxiety, as well as other severe mental, physical and emotional effects, and may even lead to suicide. 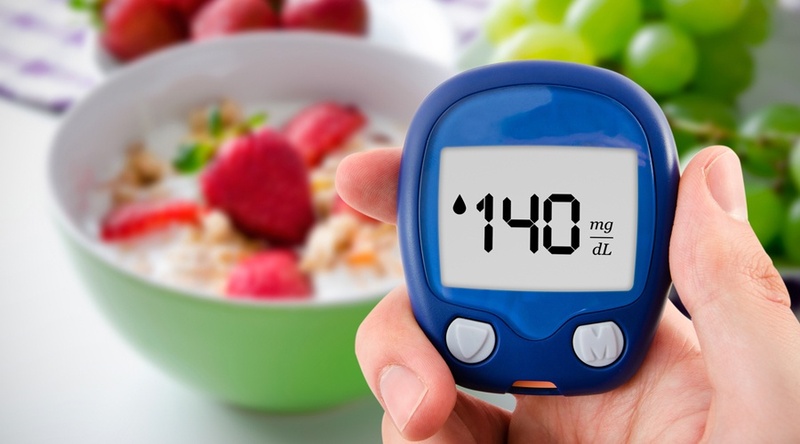 THIS IS, AGAIN, WHY IT’S SO IMPORTANT TO VISIT A LICENSED MEDICAL PROFESSIONAL FOR AN EVALUATION AND THE PROPER TREATMENT. One type of treatment that could potentially shorten a concussion's duration is hyperbaric oxygen therapy (HBOT). This is a medically supervised, non-invasive treatment, free from the side effects of traditional medical interventions and/or medications. A healthy brain utilizes 100% of the oxygen provided by the body. However, when there is trauma to the brain, it requires additional oxygen to heal. HBOT provides this extra supply. Although it has been used for some time to help treat concussions, as well as several other conditions, HBOT has been garnering more attention in recent years due to its positive impacts on patients, including some that are high profile. For instance, former New York Jets football legends Joe Namath and Curtis Martin, as well as other professional athletes, teamed up to talk about the benefits of HBOT among those who've sustained head injuries both on and off the field, encouraging more research on how our brains work and the damage caused by concussions. Namath has led fundraising efforts for a study being conducted at Jupiter Medical Center, in Jupiter, Florida, looking at the effects of HBOT for post-concussion and mild TBI. The results of that study, led by Dr. Barry Miskin, are anticipated soon. Private hyperbaric centers, including Hyperbaric Medical Solutions (HMS), have been treating post-concussive syndrome and mild TBI for many years, with very good outcomes for athletes and veterans. Dr. Henry Prince, HMS's Chief Medical Officer, explained in a 2014 article by The American Legion, the country’s largest wartime veteran organization, “We don’t have large numbers yet, but almost 100% of those we have treated have had significant benefit from hyperbaric treatment.” Two former veterans treated at HMS for mild TBI and PTSD reported that, following their round of HBOT, they were finally able to "sleep through the night." Since HBOT has shown to improve the conditions of numerous people who previously suffered concussions, it may be a good treatment option for you or a loved one who has also experienced some type of brain injury. 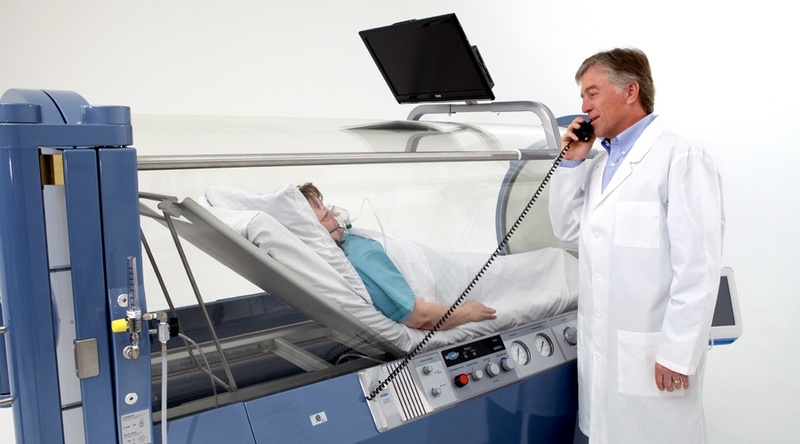 To find out more about HBOT, download our What is Hyperbaric Oxygen Therapy? eBook for additional information.